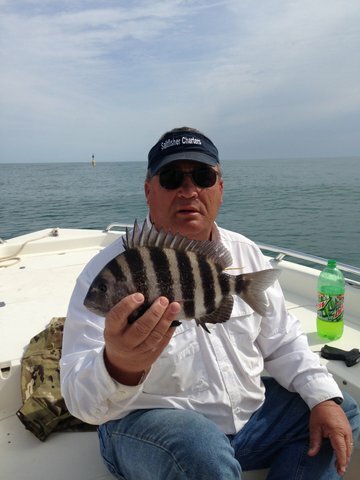 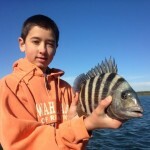 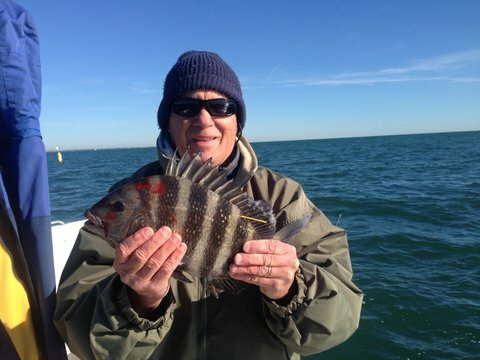 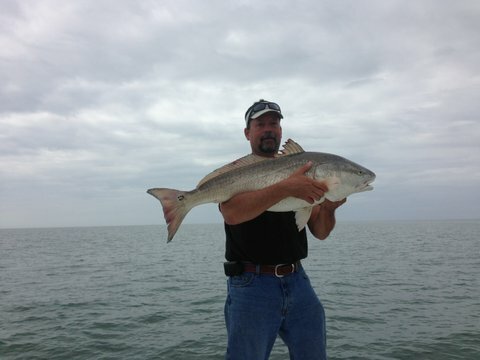 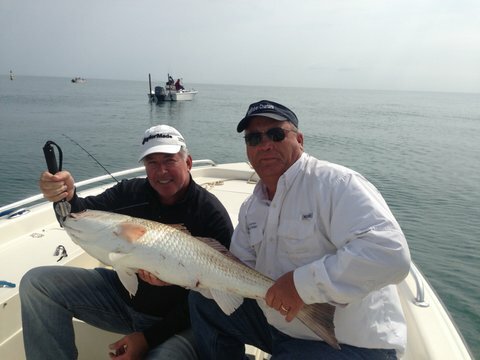 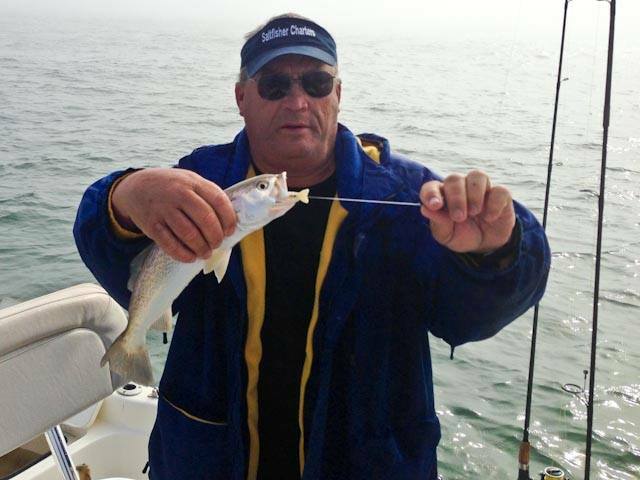 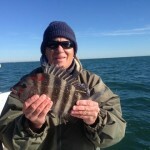 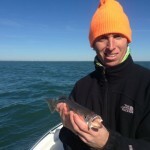 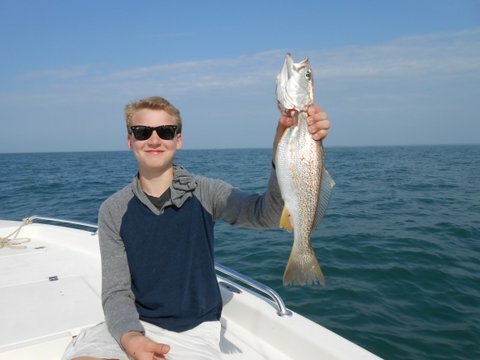 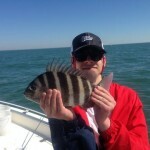 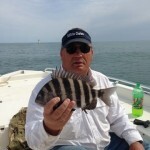 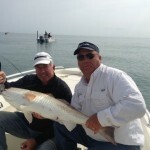 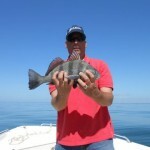 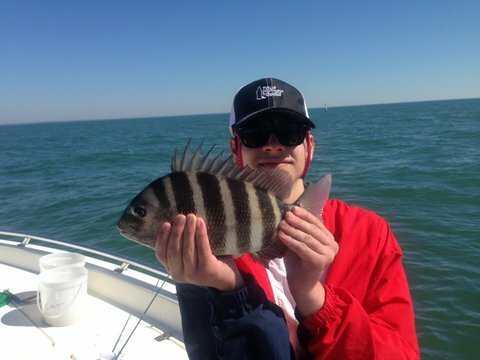 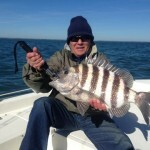 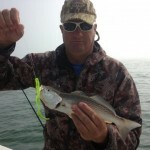 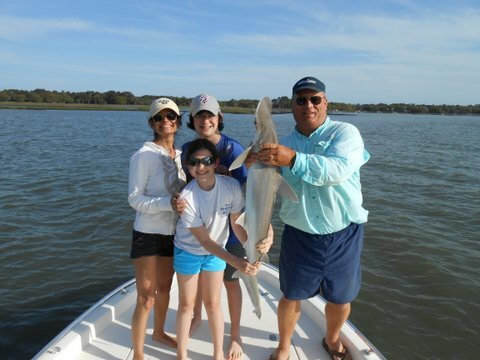 We have fished every month this winter in a variety of conditions both inshore and the nearshore reefs. 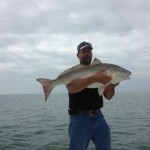 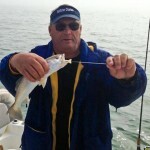 We have had many trips with few fish caught but we have been able to land something each time out. 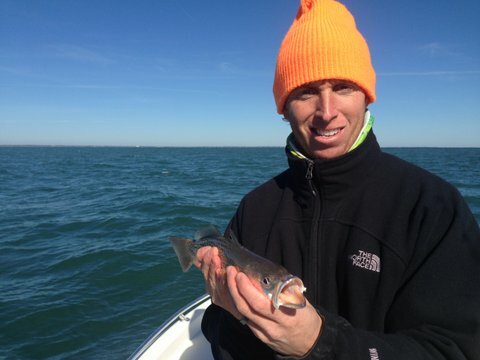 The cold water temps have made for some tough fishing. 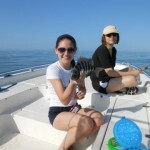 Many times we have seen fish but they would not eat anything we tried. 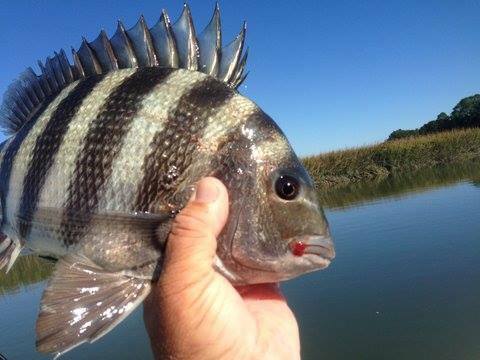 Once the waters started warming, those same areas and schools of fish have started eating again. 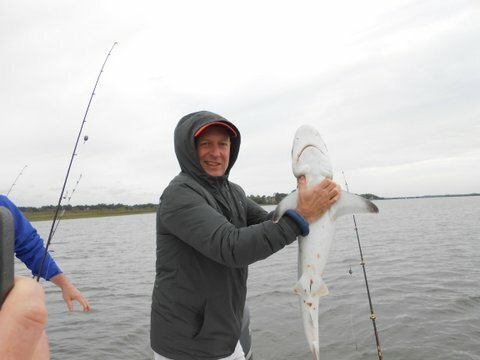 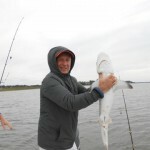 The Kiawah River fishing will only get better as the waters warm. 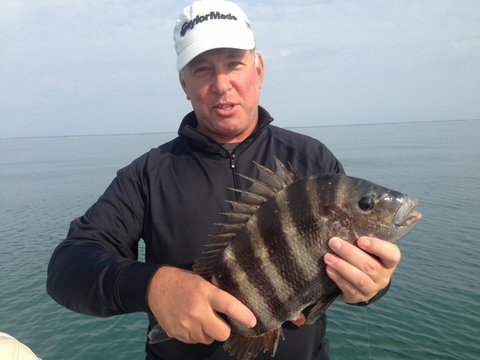 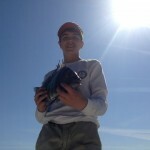 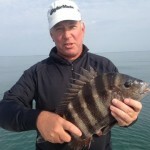 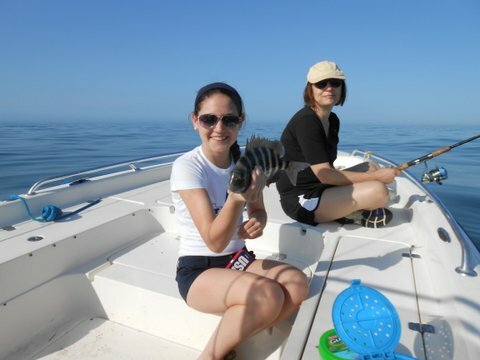 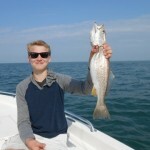 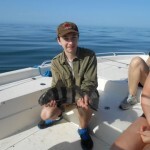 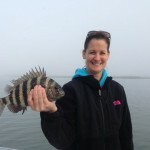 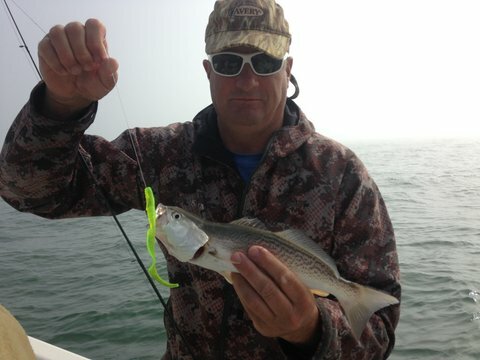 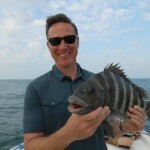 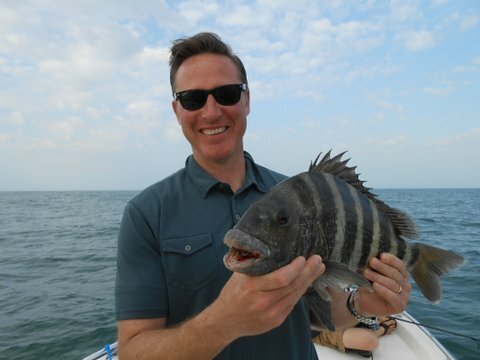 Fishing on the nearshore reefs just off the coast of Kiawah Island has not been what it has in the past years. 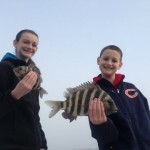 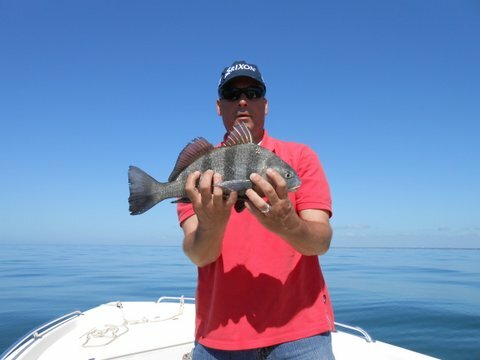 We have caught something each time out, but normally the bite is steady all day out there on the reef. 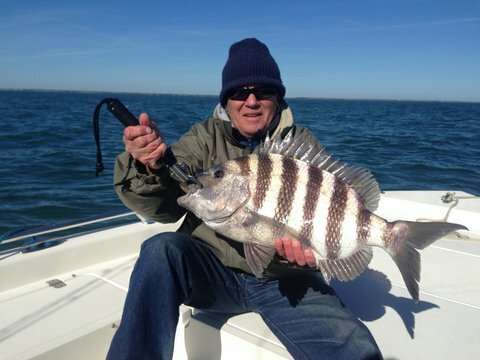 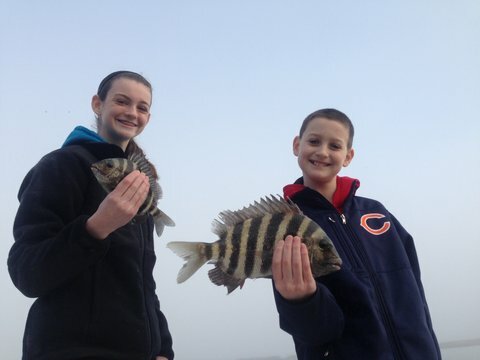 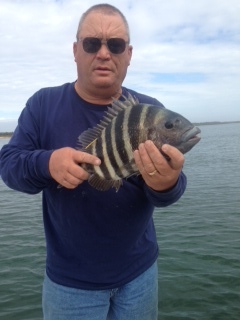 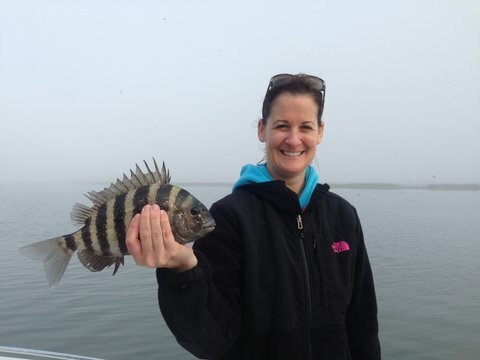 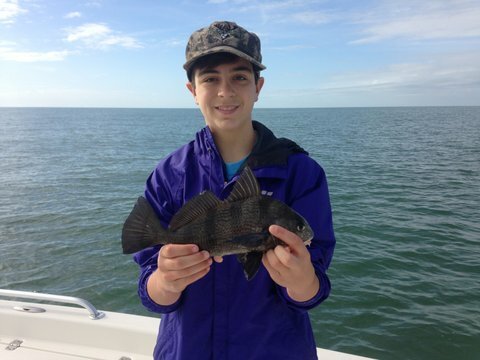 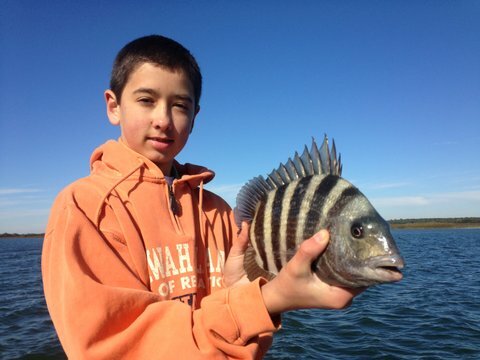 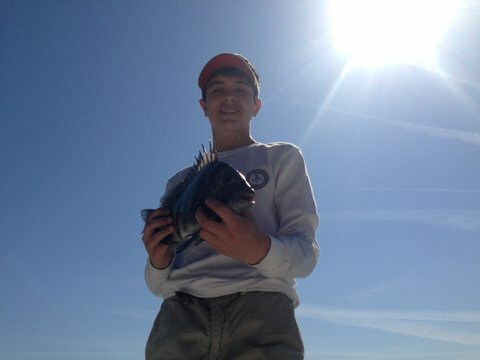 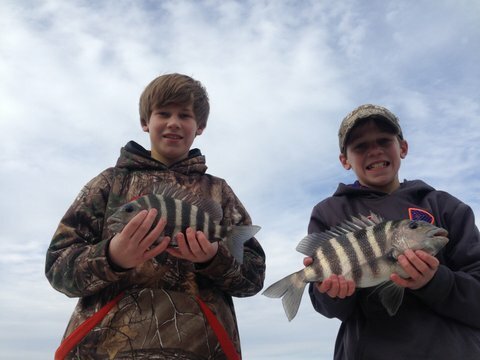 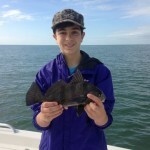 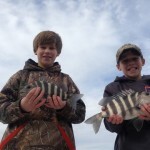 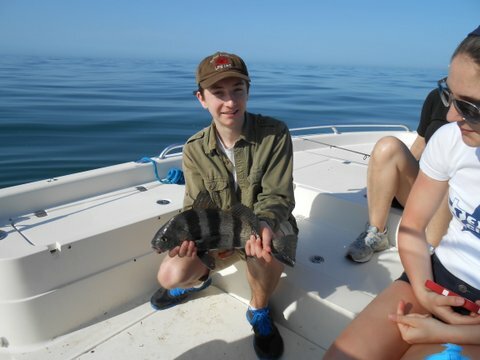 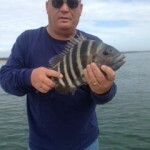 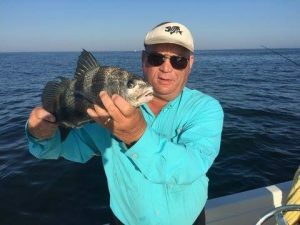 Black Sea Bass, Sheepshead, Redfish, Rock Bass have made up our catches and the Weakfish, Black Drum, Spadefish will be on the reefs by the end of spring. 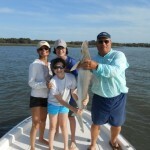 Cobia may show up depending on how fast our waters warm but will be here by May or June.